Want to learn more about the 5th year full-time school at The Institute of Education? Attend a presentation that will give an overview of the unique academic approach to 5th year. 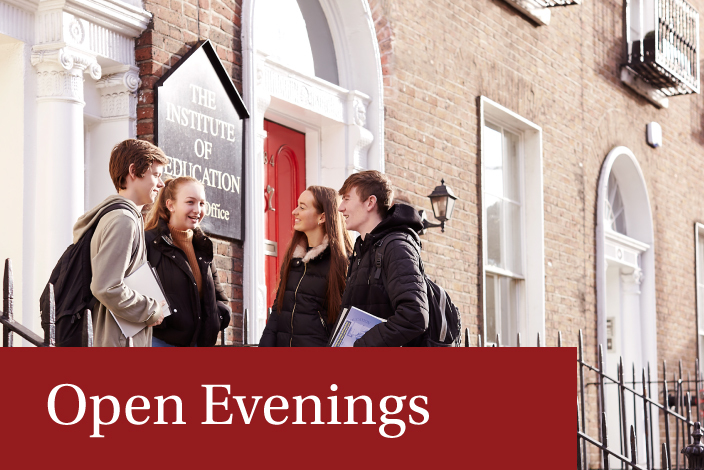 With 24 subjects available to choose from, 5th year students at The Institute of Education have an opportunity to do the subjects they enjoy and will naturally excel at. Students cover 75% of the Leaving Certificate syllabus in their 5th year lessons, with weekly testing and continuous assessment in all subjects. Students are also provided with constant academic mentoring, study skills seminars, career guidance, supervised study and a dedicated pastoral care team, providing them with an invaluable foundation for 6th year. Our full-time Health & Fitness Director, International athlete Brian Gregan, co-ordinates the sports programme and students are encouraged to participate in a wide range of sporting and extra-curricular activities.